Peter McLaughlin has been rated one of the best business speakers in the country. For many years, he has shown people how to develop the habits and lifestyles necessary for enhancing their physical, mental, and emotional abilities ' key tools for success in today's business world of increased competition and quick change. Peter McLaughlin's clients have included AT&T, Hewlett-Packard, Microsoft, IBM, and PepsiCo. 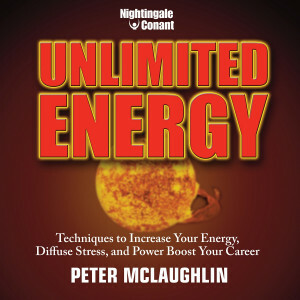 Peter's work has been featured in USA Today and on CNN, in addition to numerous other publications and programs.Peter McLaughlin is the president of McLaughlin Company.